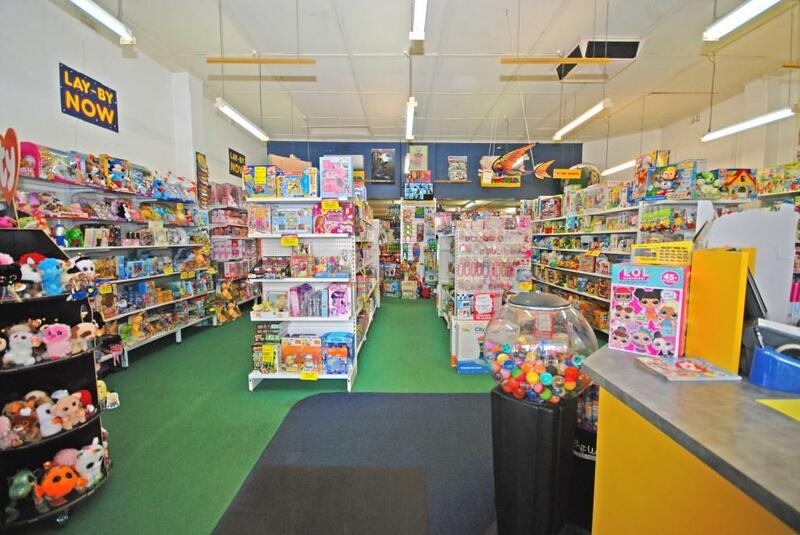 Opportunity to own a popular, well-recognised store in a busy regional area approx 2 hours from Metro. This store has great brand recognition with the Toyworld name and group buying power to buy the best toys at great pricing. 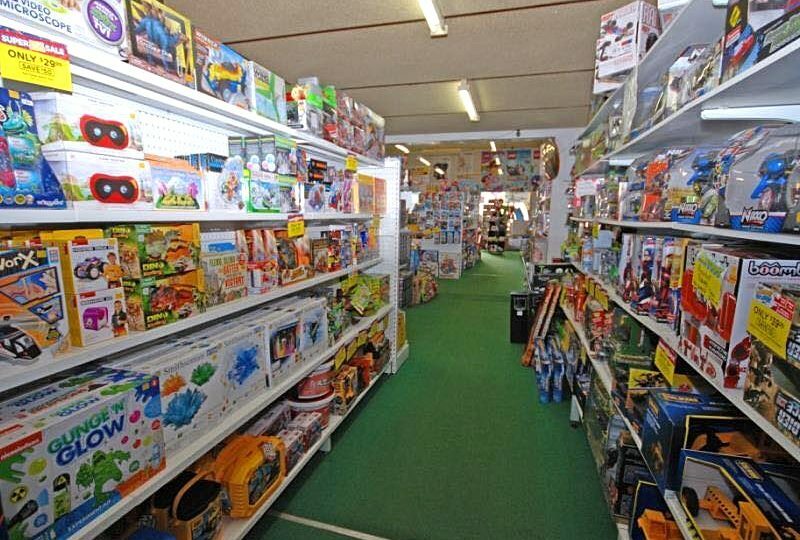 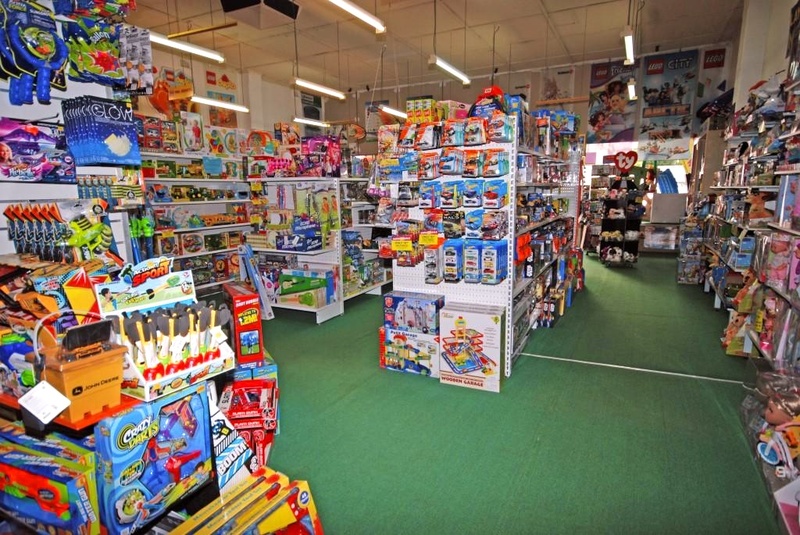 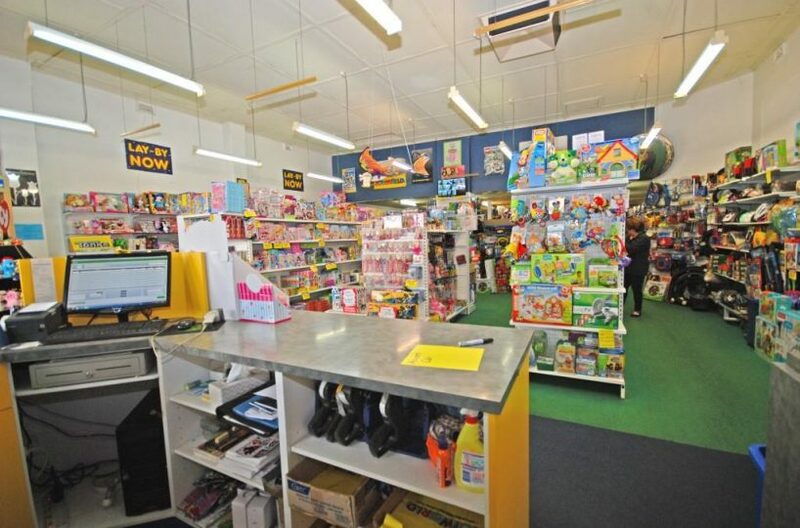 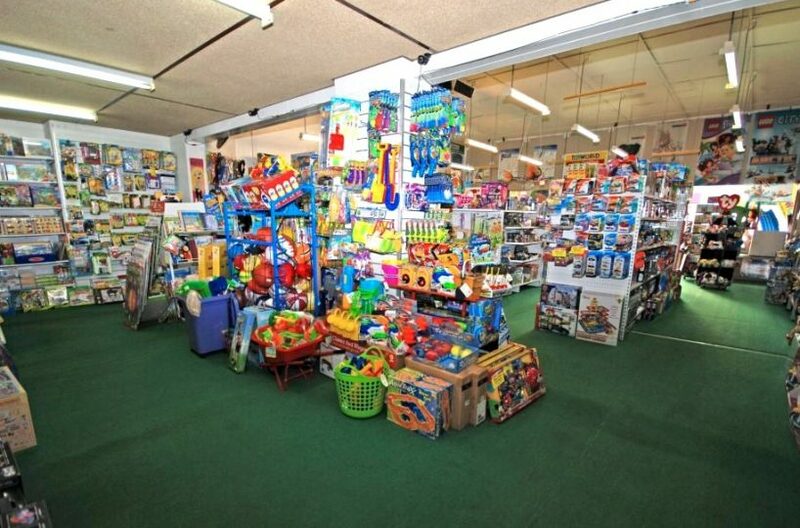 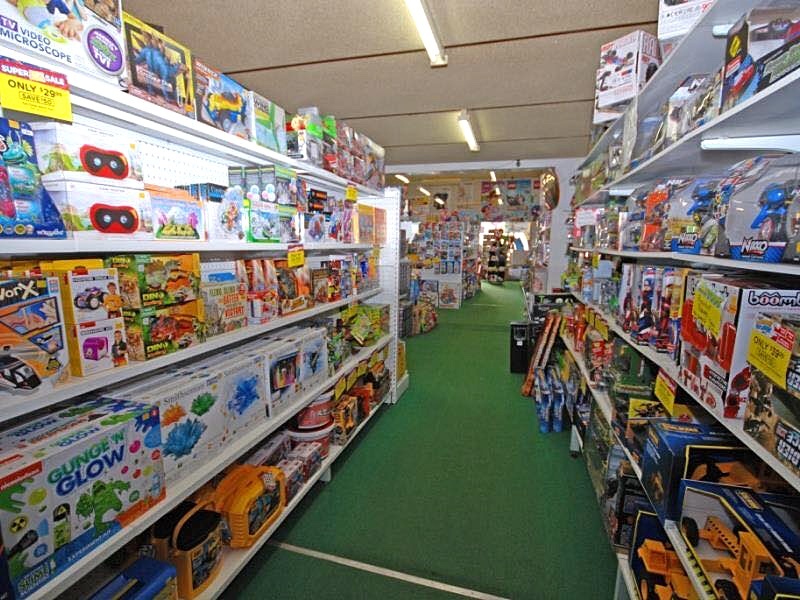 Toyworld Narrogin stocks a very wide range of products with attractive gross margins. 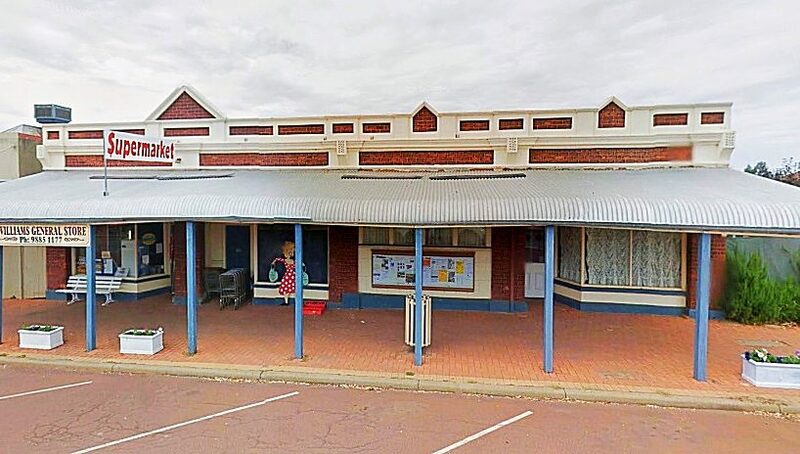 The business has been established for 38 years and is well located with main street frontage and excellent street presence. 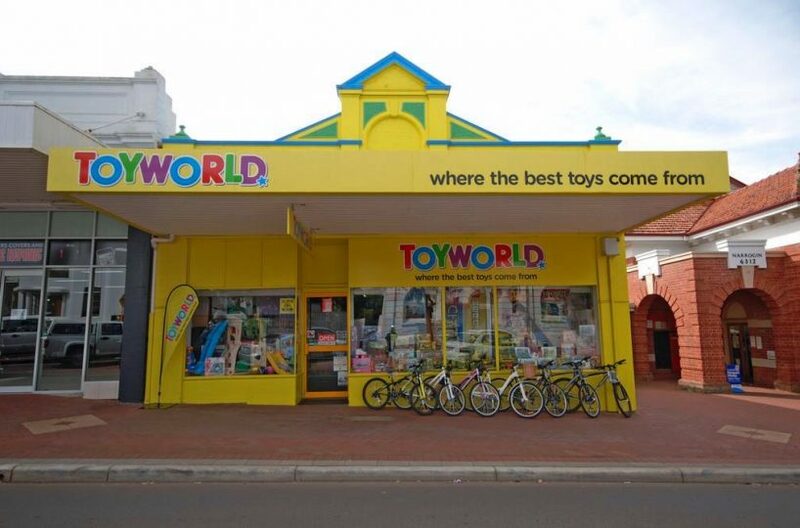 Perfect business for a couple or family, requiring minimal to no staff to run. 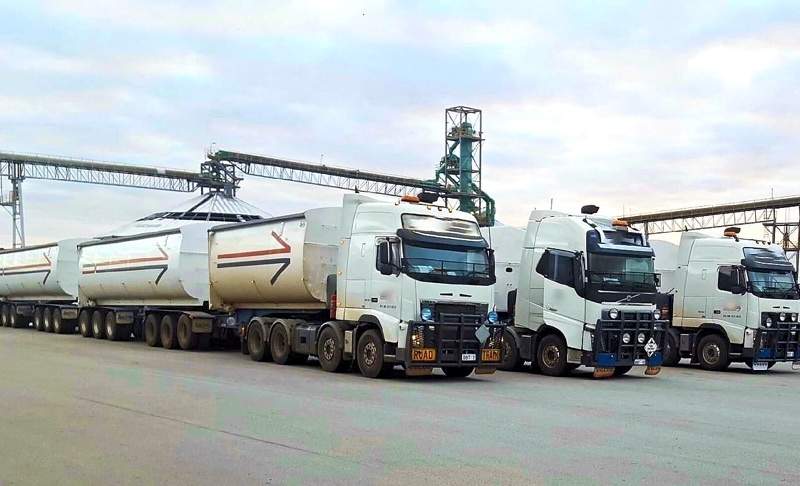 Trades just 5½ days. 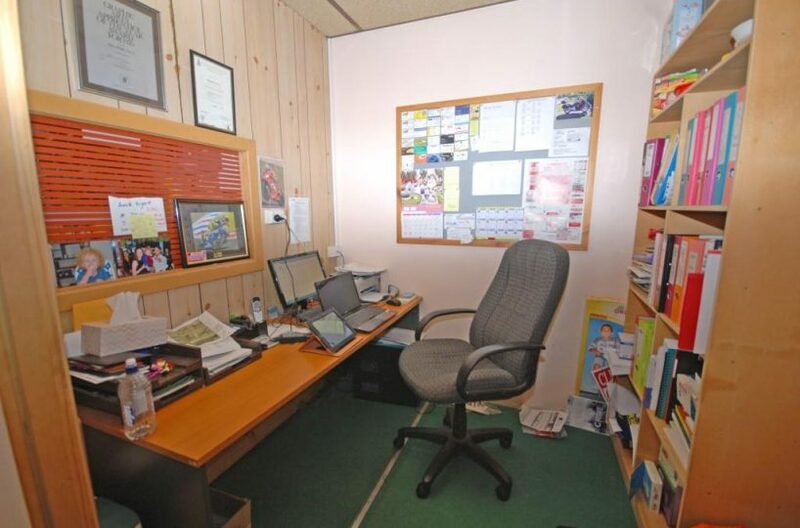 The landlord will offer a long lease with options. 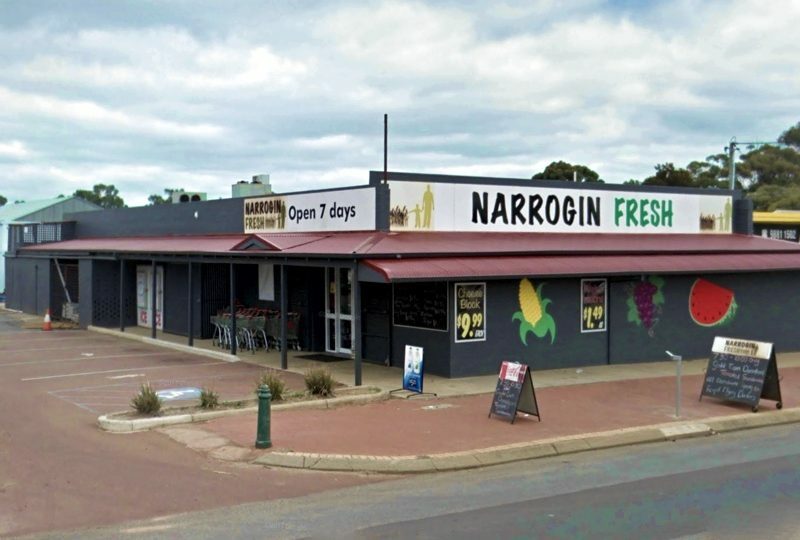 Offered on a leasehold basis for $280,000 including stock (subject to valuation) and plant. Take advantage of group pricing. Customers include schools, toy libraries, playgroups and daycares. Owner can choose to participate in regular promotional catalogues. 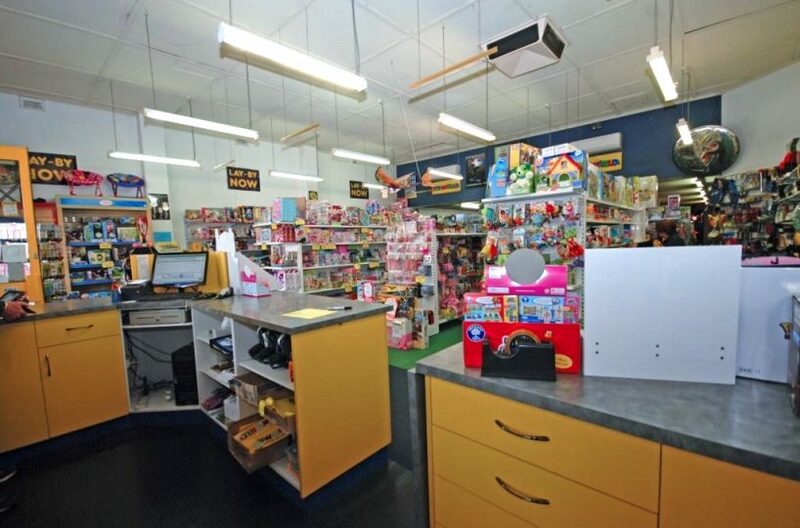 No staff required – suits couple or family. 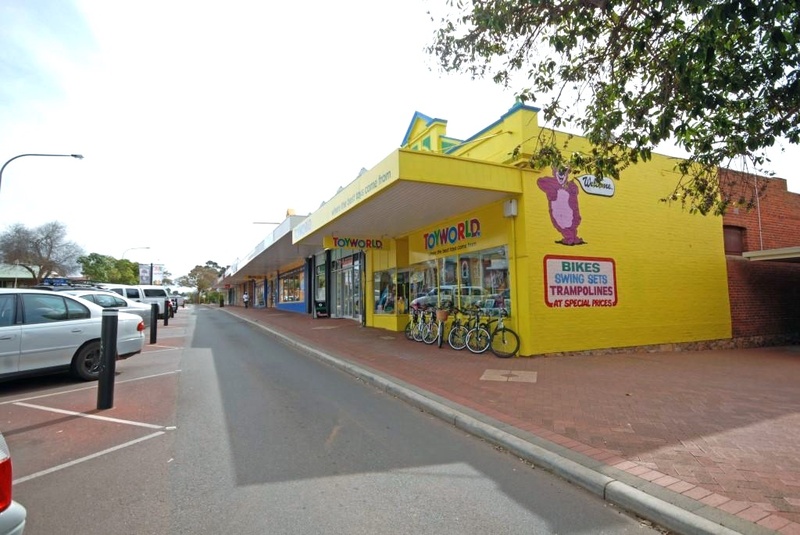 Landlord will offer long lease.